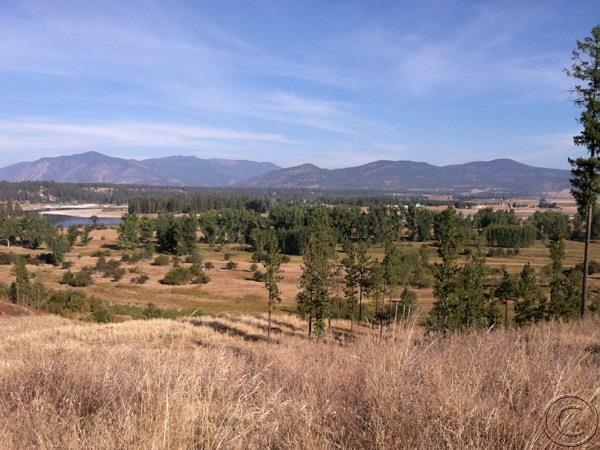 Remarks: BIG views from this 5.7 acre parcel! Has septic approval and power adjacent. Access by a private road. Protective covenants. A wonderful parcel--ready for you dream home!